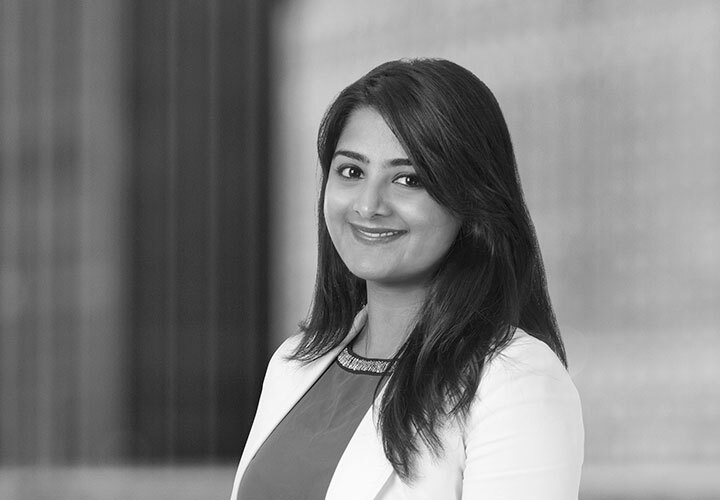 Neeta Sahadev is an M&A associate based in our Silicon Valley office. She represents domestic and international clients in a wide range of corporate transactions, including private, cross-border and global mergers and acquisitions, and private investments in a broad range of industries, with a particular focus on the technology industry. 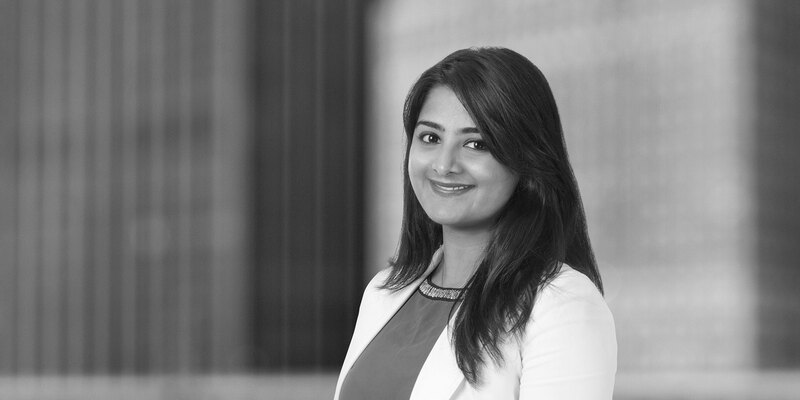 Prior to joining White & Case, Neeta practiced as an M&A attorney in the Toronto office of a global law firm. Representation of Kobalt Group, an independent rights management and publishing company, in its acquisition of In2une Inc., a radio promotion and music marketing firm. Representation of CyberArk Software Ltd. (NASDAQ: CYBR) in its $42 million acquisition of Conjur, Inc. Representation of Aixtron, Inc. in the sale of its ALD/CVD memory product line to Eugene Technology, Inc. Representation of Intel Corporation in a series of acquisitions of technology companies.